There are days when your makeup needs to last from early morning to late night. Especially now when the warmer weather is rolling around the corner, I would need something to help everything stay in place. 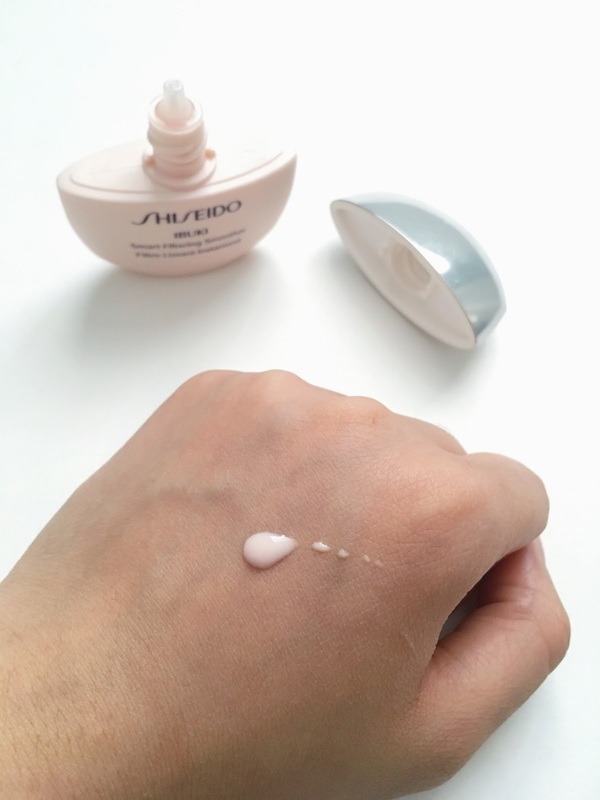 This is where the new Shiseido IBUKI Smart Filtering Smoother* comes handy! 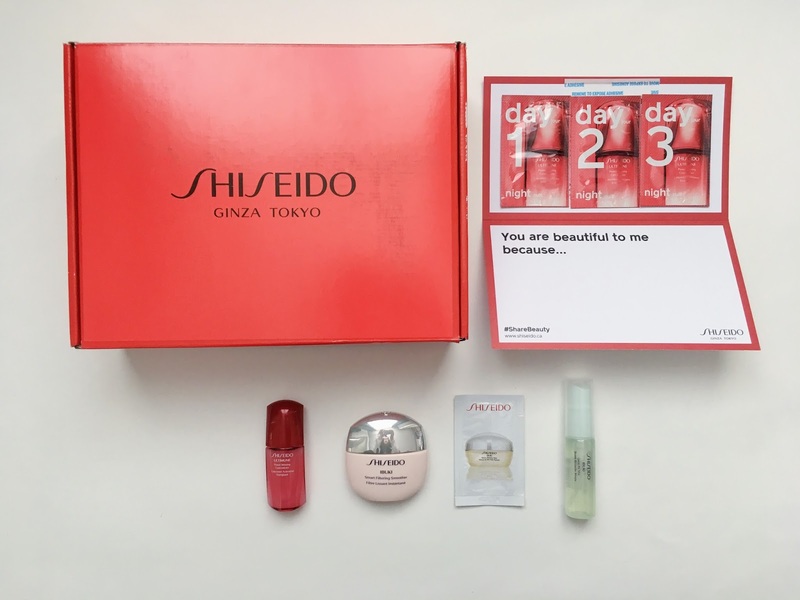 Packaging: It has standard packaging that follows the aesthetic of Shiseido. It has a twist off cap and you squeeze the serum out of the neck. 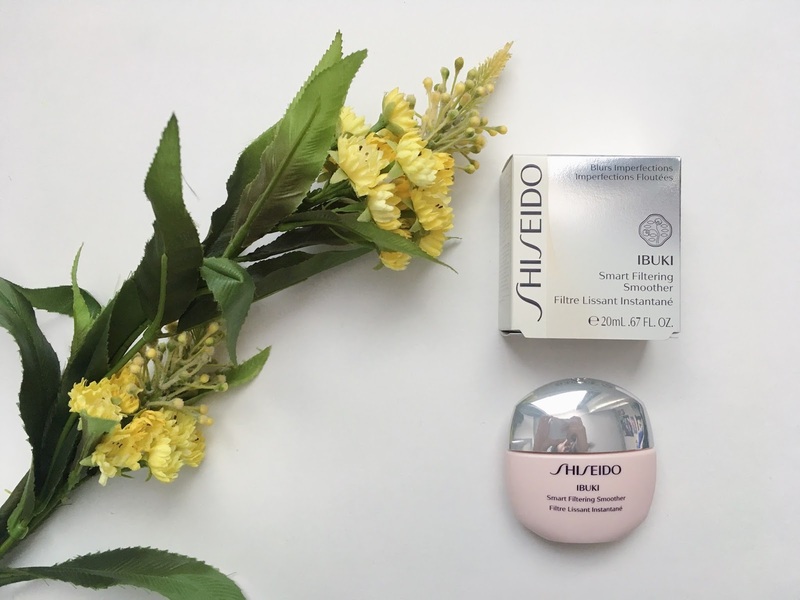 The full size product carries only 20ml, so the container is quite small and thin. Product: The serum helps to blur flaws and shine under your foundation, giving the appearance of #photoreadyskin. The texture is like a gel and not at all like other silicone-y face primers. Once it's spread over the areas of your face, it dries down quickly into a soft, velvet finish. If you're someone who needs to use a good primer all over the face or if your skin type is oily, you may need to use a large amount of this smoother serum. Already with a dime sized amount I found that it can only adequately prime a few areas of my face like my forehead and a bit around my nose. 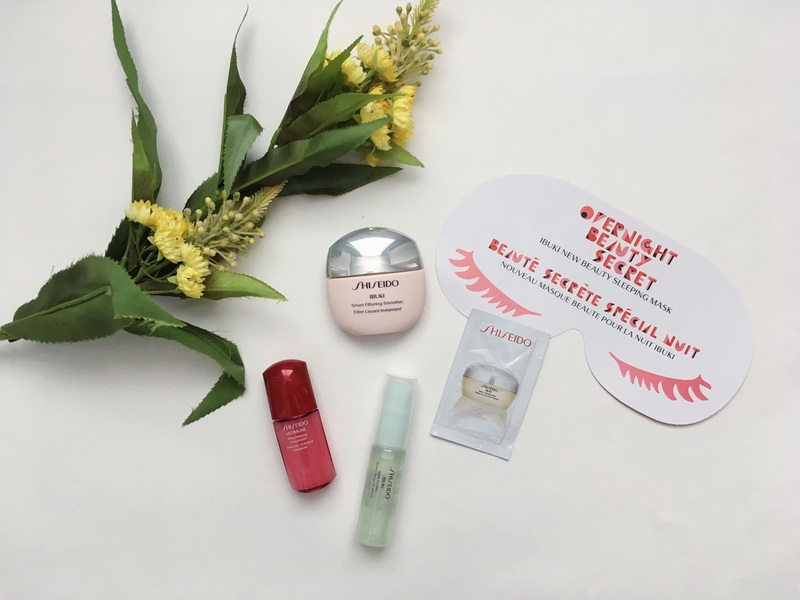 Since the packaging is quite small, you may use up the smoother serum quite quickly if you need to use a product like this on a daily basis. 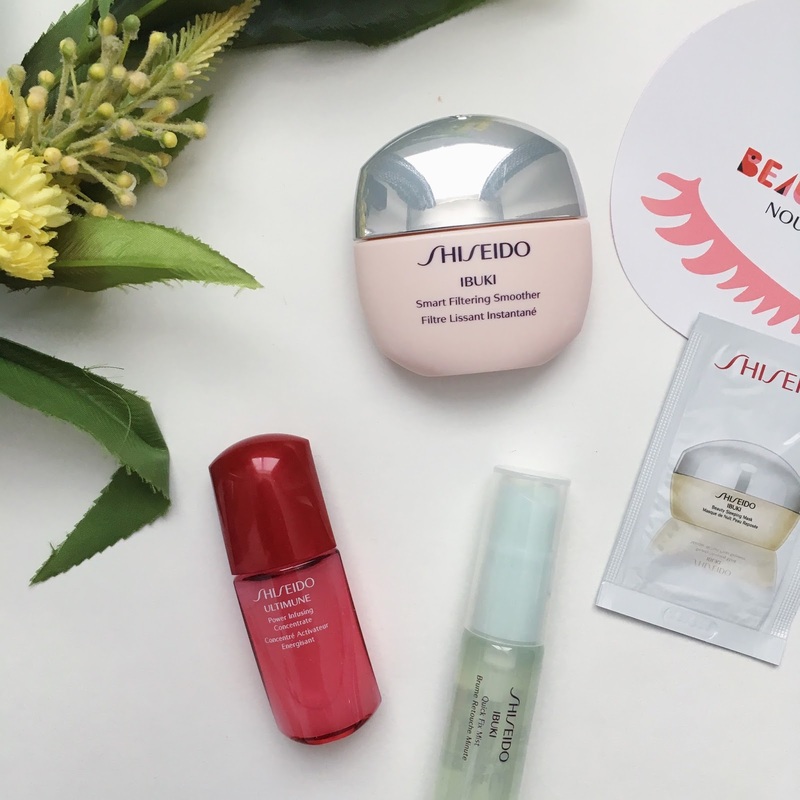 Have you tried any of the products in the Shiseido IBUKI Collection? I recommend trying the Smart Filtering Smoother first! 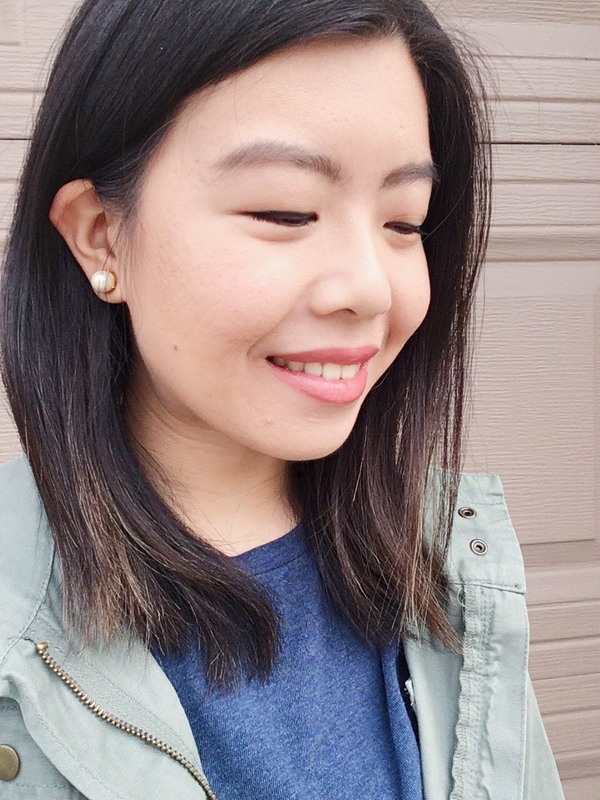 *All the products were part of a complimentary PR package with Influenster Canada sent for editorial use. All thoughts are my own and genuine. 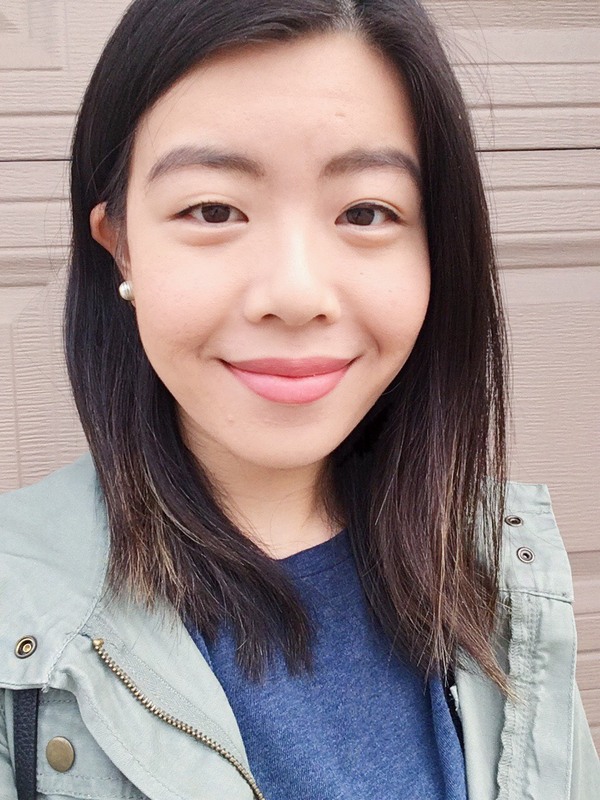 Eye Post #12: What Does "RO" Mean?